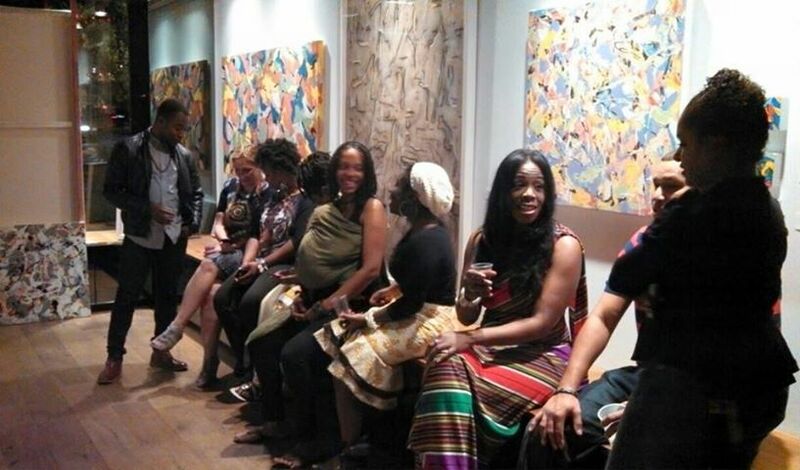 creating the true yin & yang unity THE "ANTHROPOCOSM keys OF LIFE"
Spoken Medicine one of the most eclectic musical projects that embodies an unorthodox style of SoundHealing tones & High frequency magnetic wordplay vibrations that speaks from the Mind to enlighten every Heart and soul worldwide!!! 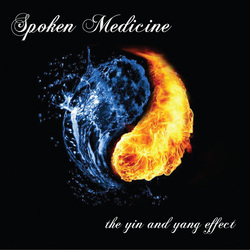 Spoken Medicine "The Yin and Yang Effect"
The Official SoundHealing Release Party for Spoken Medicine!!!!!! !